Our new CEO, Lance Harry, comes to us with a wealth of experience in the fire protection industry and a track record of driving profitable growth. 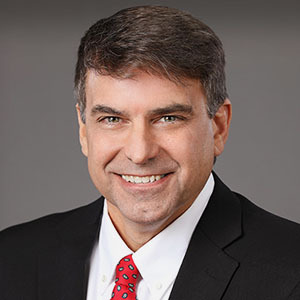 Lance spent much of his career with United Technologies Corporation (UTC) playing key leadership and business development roles with the Kidde, Fenwal, Chemtron, and Marioff brands. Lance holds a BS in mechanical engineering degree from Union College and a MS in mechanical engineering from Boston University. He was most recently the general manager of Tractel’s Safety Products Group. Lance is extremely excited about the possibilities for Fireaway and the Stat-X brand and we are delighted to welcome him to Fireaway. Keath Young was promoted to COO, in January 2019, in this role both finance and operations will report to Keath. He was originally appointed chief financial officer of Fireaway in December of 2015. His background includes 25 years of experience implementing financial aspects and improving accounting systems. Most recently he was CFO for a logistics firm in St. Paul, MN. During this time he was responsible for the entire financial process of the firm, including capital financing, financial reporting, risk analysis and strategic planning. Earlier in his career he spent five years with Deloitte in Minneapolis, MN; focusing on communication, service, and manufacturing firms as well as individual wealth management. He then spent two years with a firm in Bloomington, MN working on business development for small to medium sized entities and entrepreneurs. He also spent seven years as the corporate controller for a commodity trading advisor in Boulder, Colorado. 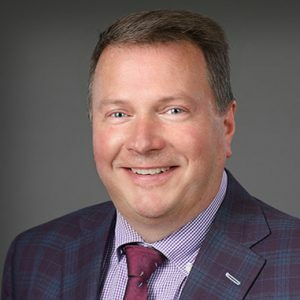 Keath holds the following degrees; an MBA in Finance from the University of St. Thomas, St. Paul, MN and a BA in Accounting, also from the University of St. Thomas. In addition he serves the community as an appointed utility commissioner. The exciting aerosol products that Fireaway is developing and improving has created a passion that is exciting and full of opportunity. 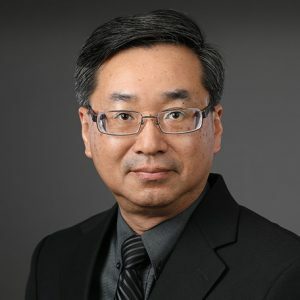 Anthony Gee serves as chief technology officer of Fireaway Inc., responsible for the engineering services, technical, and training support for the Stat-X condensed aerosol products. Anthony holds a Bachelor of Engineering in Mechanical Engineering with over 30 years of domestic and international engineering, project management, and business development experience with fire detection and suppression systems and products for various well known fire protection manufacturers. Anthony has extensive experience in the design and supply of fire protection systems for special hazard applications and in the development of state-of-art products for the fire protection market including gaseous, water-mist, and aerosol fire suppression systems. Anthony is a member of the NFPA 2010 technical committee and of the SFPE. Ed is responsible for the management of all land sales including our established and respected salesforce located across North America, its established representatives in Europe and Asia, and its 120 plus distributor network located in dozens of countries on six continents. Ed has over 20 years of experience, knowledge, and respect amongst his peers in the fire suppression industry. Recently he held the position of global sales director and business development manager for Spectrex Flame Suppression- part of the Emerson group. Ed was vice president of sales for Amerex Defense. 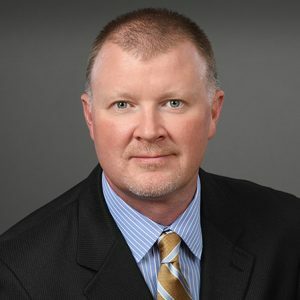 He has had several sales positions in Tyco Fire Protection International, achieving multiple promotions and additional responsibilities directly related to his success with those firms. Ed holds a degree from the University of Wisconsin, Marinette and has traveled extensively across the globe during his career. He is familiar with aerosols and has always been an advocate of the Stat-X® product line.